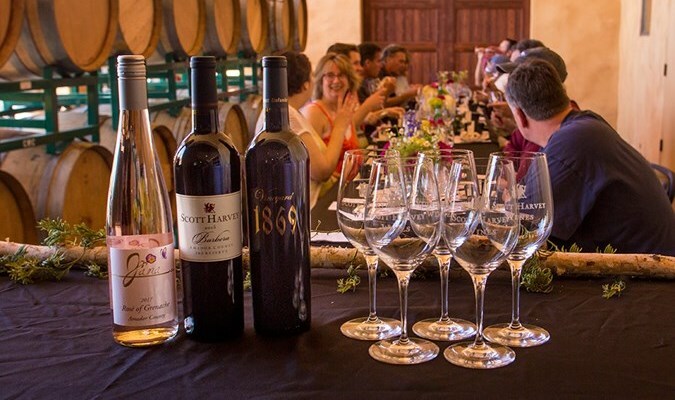 Buy tickets to special events hosted by Amador Cellars, located in Plymouth,CA on CellarPass. At 1,500 feet in elevation on soils derived from decomposed granite our estate vineyards are farmed to yield small crops of extraordinary tasting fruit -- the perfect beginning to vinting great wines. Our wines are made in a style that emphasizes varietal character of the fruit augmented by subtle oak and vanilla flavors from oak barrel aging. All of our winegrape is harvested by hand at the peak of ripeness, fermented in either oak barrels, open top bins or stainless steel tanks for 5 to 12 days and then aged in oak barrels for 8 to 20 months. We focus our attention on varieties that do well in Amador’s warm climate -- Zinfandel, Italian and Rhone Valley varieties. 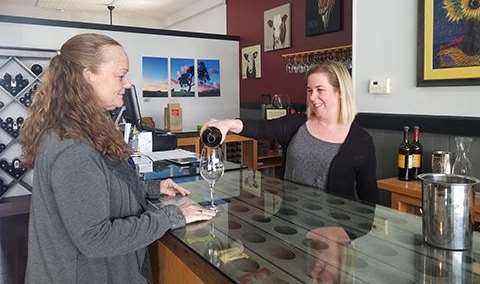 Our winery and tasting room is open daily, 10:30 a.m. to 4:30 p.m. and by appointment by calling (209) 245-6150. Celebrate weddings, special events or a special business gathering! Please come join us for wine tasting, beautiful views and an unique Old World wine tasting experience.